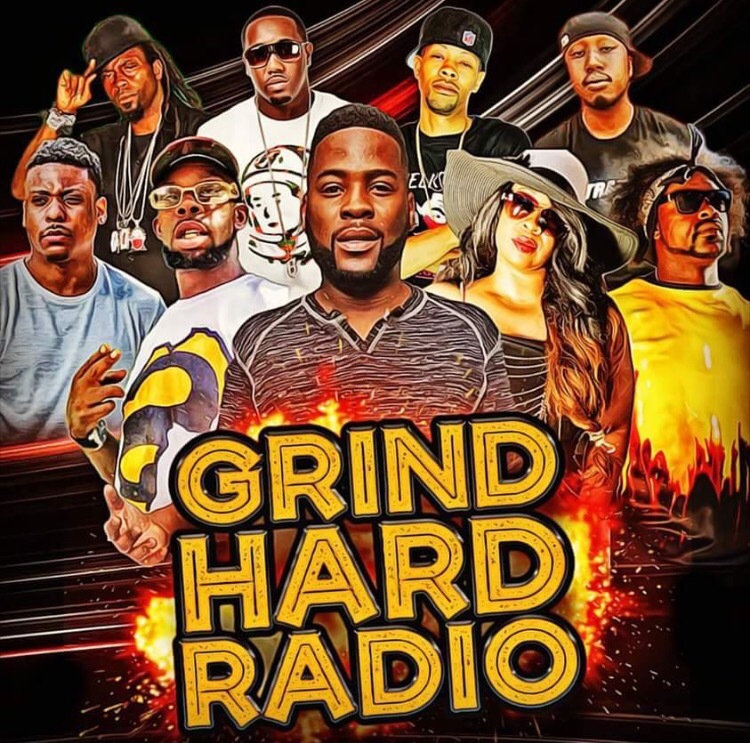 Almost two years to the day, as a fairly new blogger; I was interviewed for the first time @grindhardradio by the main cast on Aug 17, 2015 along with @iamsadechampagne. A couple of days later I was interviewed by the #RadioDivas for the first time. Fast forward to me hosting my own show, Inspiration With E (@inspirationwithe) on the same network. Thanks Jit & GrindHardRadio Squad for the most ridiculous support I’ve seen in a long time. Just loving people for who they are, where they are. Exactly how it’s supposed to be.